We have been approached more times than I can count to be featured on reality TV with a “bridezilla” and, now that I’ve lived here for 5 years, I give each slimy producer’s assistant the Nashville charm when I politely tell them that people here don’t behave that way. Our brides are mature. They are lovely. And most importantly, they are not control freaks. We partner with our clients to create beautiful events. This looks different from client to client. Some clients live out of state and we collaborate using an online project management tool that keeps us all on the same page and ensures that we’re meeting deadlines. Sometimes it means visiting every vendor possible, with our client, to make sure he or she gets to experience planning hands-on and in-person. For me, my greatest joy is giving my clients the sense of peace in knowing that their event is in good hands. That my team and I will bring their dreams to life. That they wont have to worry about their father’s tie or their grandmother’s flowers. That this big, special day is going to be dang-near perfect. As a company, we have executed 100s of events. Heather and I, now co-owners of Music City Events, have planned or coordinated between 40 and 50 events here in Nashville, Tennessee. We have ended every night happily. Because we absolutely love this. Our feet may hurt, our lipstick may be smudged but we loved being there. Do I ever get any Bridezillas? Never. Not a single one. 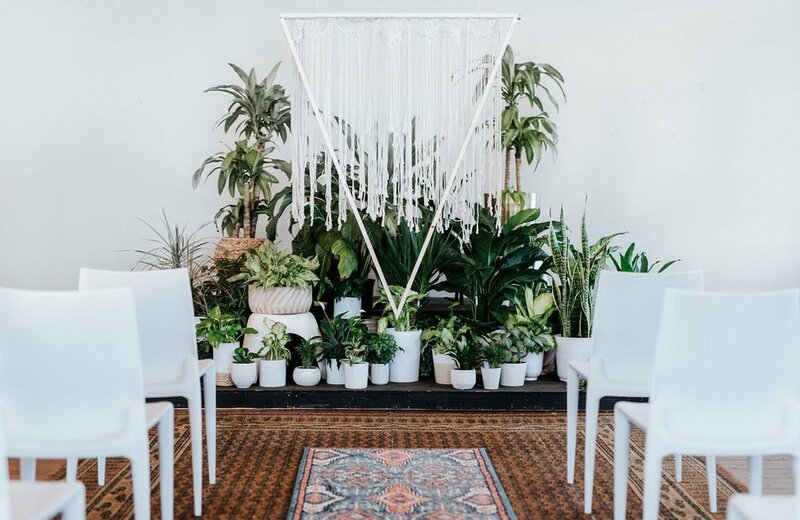 Modern Boho Wedding Ceremony designed by Lindsy Read of Music City Events. Nashville, TN. 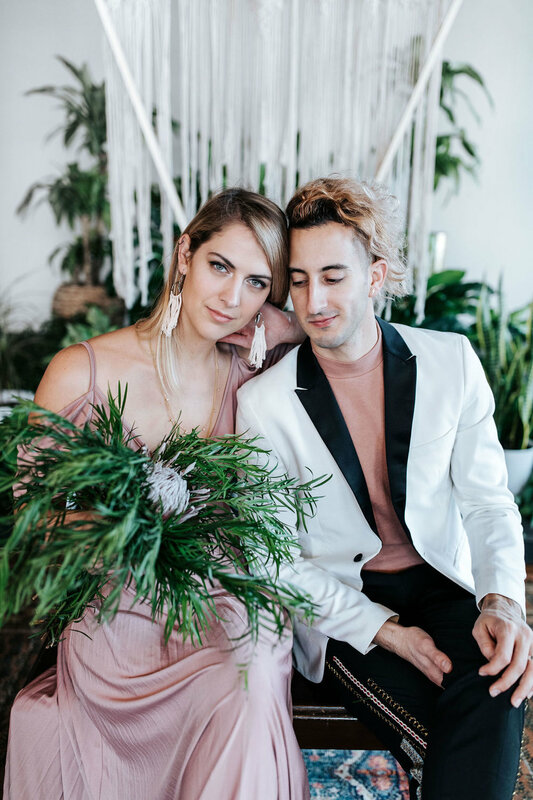 Modern Boho Wedding Reception designed by Lindsy Read of Music City Events. Nashville, TN.